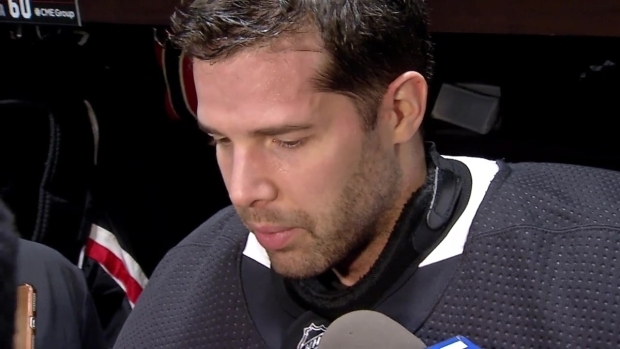 Corey Crawford has been out of action since Dec. 16, when he suffered a concussion against the San Jose Sharks. The Blackhawks are one point out of a playoff spot after missing the postseason last year. The Chicago Blackhawks are fighting for a playoff berth, but could they be closer to getting back one of their most important players? 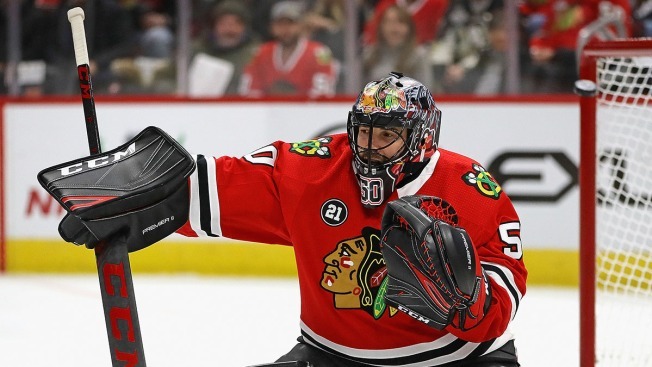 Goaltender Corey Crawford, who has been out for two months after suffering a concussion, has been on the ice during drills and has even accompanied the team on a recent road trip to Detroit, but while he hasn’t been officially cleared to play, he’s hoping that he can contribute to the team’s recent winning ways. Crawford took shots during the team’s workout, but still has not taken his test to be medically cleared to return to the ice in game action. He is hoping that he could take that test as soon as this weekend, but has not been given the final go-ahead to do so just yet. If and when Crawford comes back, he’s going to jump right into an extremely tight race. The Blackhawks are one of six teams that are fighting tooth-and-nail for the two wild card spots in the Western Conference, and are currently just one point behind the Minnesota Wild for the second of those spots. The Blackhawks will take on the Colorado Avalanche on Friday night, and if they win the game, they will vault into the playoff spot that they are chasing. Crawford hopes that when he is cleared, that he can help his team reach the playoffs after missing out on the postseason a year ago. “I’m still confident I know what I can do. I’m competitive, and I want to get back out there,” he said.